Known for trendy colours and quirky shade names, Essie is expanding its nail-care offerings with Gel Couture, a new 42-shade line of long-wear polishes, designed for both pros and consumers. A happy medium between the brand’s existing lacquer and its in-salon gel offering, the glossy polish wears for up to 14 days when protected with the line’s new quick-dry topcoat (no UV or LED lamp required), and it removes easily without soaking. Each chic shade, inspired by couture, is categorized into four colour families: Atelier, 12 soft neutrals; First Look, six poppy pastels; Fashion Show, 12 head-turning brights; and After Party, 12 statement deeps. 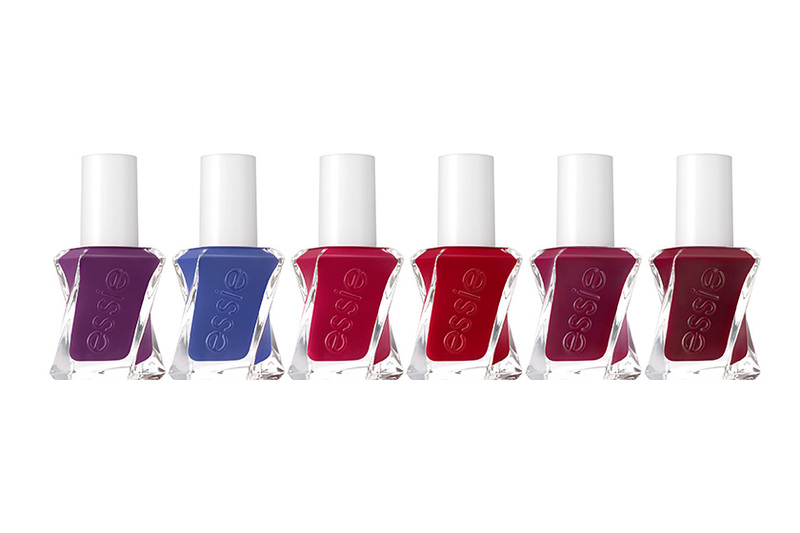 Essie Gel Couture will be available June 14 at drugstores and select salons across Canada.